Home Fun Facts Hai Di Lao Malaysia 2.0 to Open in Pavilion! 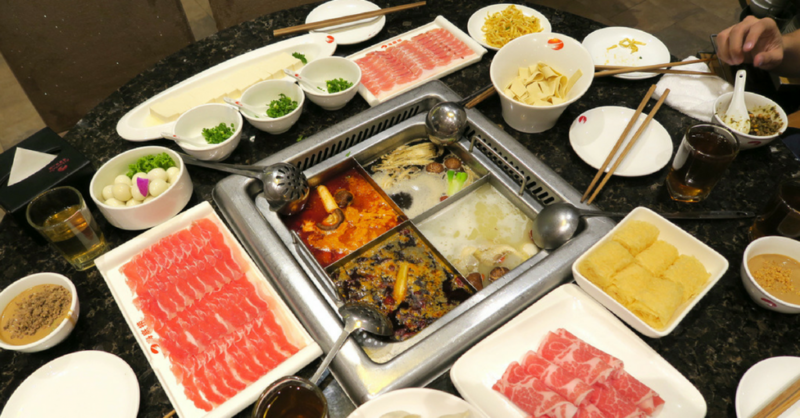 Everyone loves a good hot pot! When Hai Di Lao announced that it will set foot in Sunway Pyramid, Malaysians went into a frenzy. However, with only one outlet, Hai Di Lao may find it difficult to cope. Swiftly on the heels of its Malaysian debut, Hai Di Lao will now be opening a second outlet! It was with great joy that Malaysians received the news of Hai Di Lao finally coming to Malaysian shores. Now, it’s like happiness times two as Hai Di Lao decided to open up a second outlet in Pavilion KL! More Hai Di Lao to go around! Guess what? You can join the Hai Di Lao fam too! With two outlets, it’s no wonder that Hai Di Lao is in need of manpower. If you’ve always wanted to know what goes on behind the scenes, this is your perfect opportunity! Hai Di Lao is now hiring service crew members, cleaners, dishwashers, as well as kitchen helpers among other positions. Simply scan the QR code to apply! Last but not least, let’s recap on why Hai Di Lao is so popular. Hai Di Lao provides customers with a variety of soup bases, as well as an array of fresh ingredients. This combination is its winning point, so waiting can take some time. However, when you wait, Hai Di Lao provides you with free snacks and drinks, games, as well as manicure services! It’s self-love to the max with good food and good treatment! So far, we haven’t heard of any official launch date as yet, but we’ll be keeping our eyes and ears open!